Pumpkin Palooza! 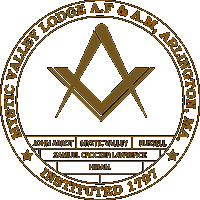 « Mystic Valley Lodge A.F. & A.M. The special event for the 2017 statewide Open House was a pumpkin carving contest. Mystic Valley and Pequossette Lodges hosted the Jacobs-Kriegel annual neighborhood pumpkin carving contest The results were spectacular!.